The most advanced and effective treatments in the hands of a highly specialized team. 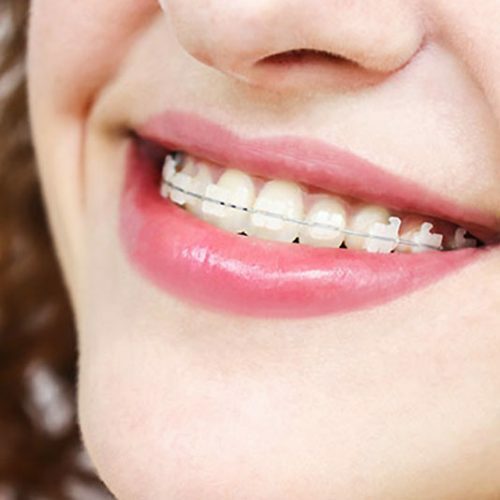 Metal braces are the most common type. They are made of high grade stainless steel. 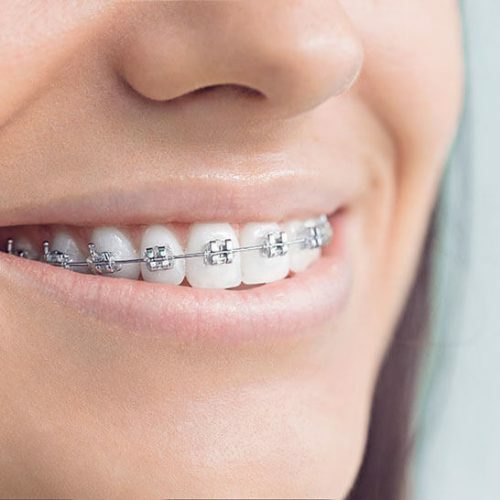 Today’s metal braces are smaller, more comfortable, and more attractive than those from earlier generations. The appliance of choice for today’s teenager! 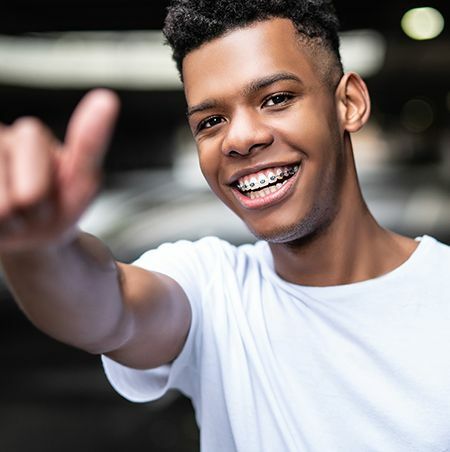 The subtle and aesthetic choice in orthodontic wear, clear braces offer our patients an attractive alternative to metal braces. 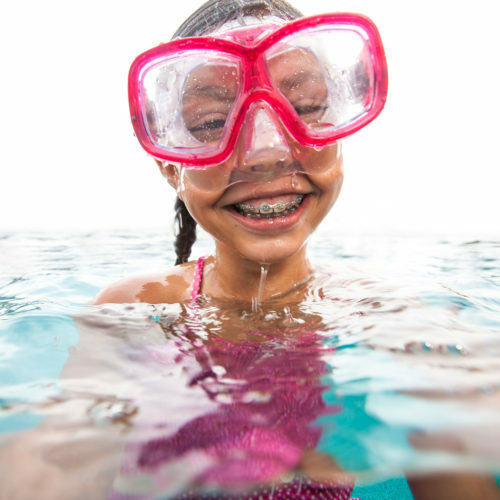 These braces sport a translucent appearance without sacrificing the comfort and performance of metal braces. As a result, the natural beauty of your teeth shines through when you smile, and not the metal look of traditional braces. Initially, the braces feel like they ‘stick out’. This is normal. As you become more comfortable with your braces and tooth alignment improves, this sensation will disappear and will no longer be a concern. 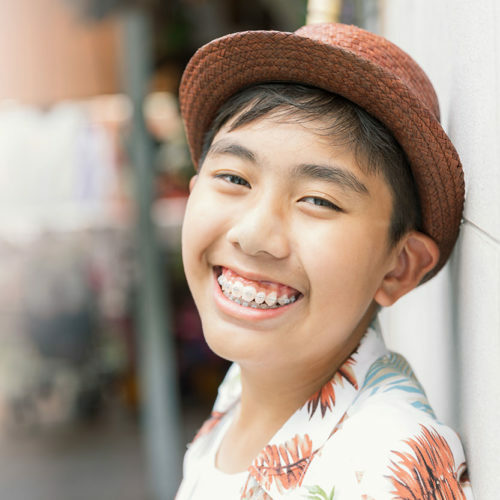 Although the braces have been rounded and smoothed, you may find it helpful to apply a small piece of wax around the offending braces until the cheek tissues have ‘toughened’. If your supply of wax runs out, call our office and we will be happy to provide you with more. You will probably notice some discomfort beginning a few hours after your braces are placed. Some teeth, usually the front ones, may be tender and sensitive to pressure. For most patients, any soreness dissipates within the week. You may wish to take a non-prescription pain medication commonly taken for various discomforts, such as headaches. For maximum effectiveness, it may be best to take such medications before the discomfort begins. It is important to realize that the orthodontic patient will have to change their eating habits slightly during the treatment. A careful patient can probably eat almost any food and do little damage to their appliances; however, hard foods, sticky foods and foods high in sugar may cause trouble. Meat – Remove the meat from the bone of spare ribs, chicken, steaks or veal with a knife and not with your teeth. Corn on the cob – Corn should be cut off the cob. Carrots (Raw) – Cut carrots into thin carrot curls and chew them with your back teeth. Celery, Radishes and Pickles – Cut celery, radishes and pickles into small pieces and chew them with your back teeth. Apples – Cut apples into wedges and chew them with your back teeth.Peaches, Prunes, Nectarines, Cherries and Olives – Avoid biting into the core of the above foods: if unsure, the core should be extracted first. Popcorn – Avoid hard corn kernels. Remove any outside husks that may get trapped between the teeth and gums. Be sure to floss, as trapped husks can cause serious swelling and infection. Chips – Avoid tortilla chips, nachos or corn chips. Regular potato chips can be eaten with care. Soft Drinks – In addition to the high sugar content, soft drinks are made with a substance called carbonic acid which can cause permanent damage to the enamel of the teeth. If you do consume soft drinks, we recommend that you brush your teeth thoroughly to decrease the possibility of damage. Again, if you are unable to brush, please rinse your mouth with water to minimize potential problems. Lemons – Over a long period of time, pure lemon juice can erode the enamel on your teeth. Avoid biting directly into a lemon. Using your finger and tongue, check that wire ends do not extend into areas which might poke or abrade the cheek or tongue. 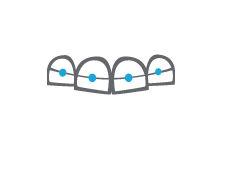 Please ensure that our specific instructions and guidelines are clear: if not, we will be pleased to review them with you. Make sure you have an adequate supply of dental wax, special cleaning aids, elastic bands, or other materials you may need between appointments. If you’re involved in any extracurricular activities such as hockey, soccer or any sport that requires a mouthguard, please let us know: we will be happy to provide you with one. Always schedule your next appointment before leaving the office. Waiting 1-2 weeks after an appointment before scheduling your next visit complicates the process, since appointments are programmed 5-8 weeks in advance. Postponing appointments results in extended treatment time.